Precise temperature monitoring of metals during production is a critical quality factor. 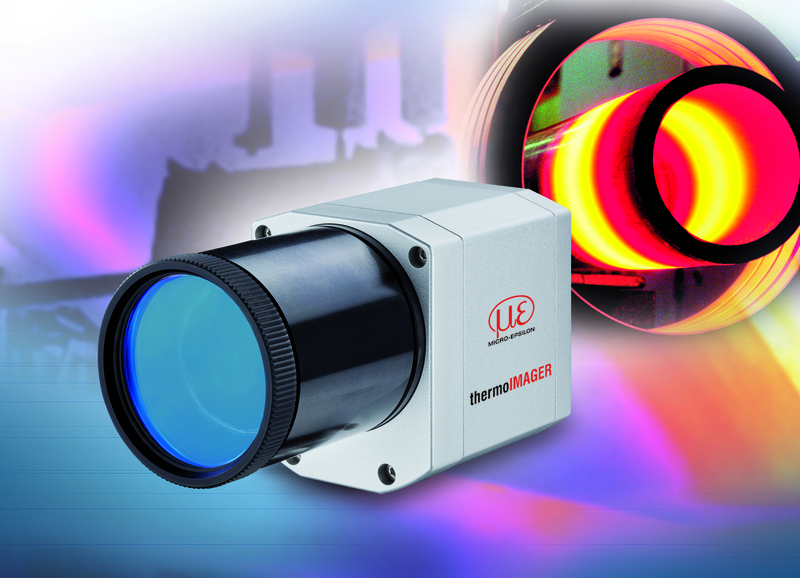 The thermoIMAGER TIM M1 thermal imaging camera is designed for temperature monitoring tasks in the metal processing industry. As it is a non-contact procedure, the camera does not affect the target. The short-wave spectral range of 1µm is particularly suitable for temperature measurements of metals whose surfaces have a higher radiation intensity and emissivity with shorter measuring wavelengths. Laser welding applications require a laser blocking filter that suppresses the laser wavelength. The TIM M1-N1064 is equipped with a notch filter at 1064nm with a bandwidth of 44nm. Diode laser types that operate in this exact wavelength range are therefore blocked by this filter. Other wavelengths pass through and are detected by the thermal imaging camera. This filter is primarily used in laser powder welding applications and for process optimization of 3D printing processes. The TIM M1 B880 uses a bandpass filter that only passes light with a wavelength of 880nm at a bandwidth of 70nm. The laser line of kW laser types operates exactly in this range, which is why the laser line can be perfectly displayed and monitored. This filter is mainly used in laser processing, laser welding with wavelengths of 950nm and applications involving diode and fiber laser applications. The TIMConnect real-time software for parameter set up of the camera and visualization of infrared thermal images completes the scope of services available with Micro-Epsilon thermal imagers. 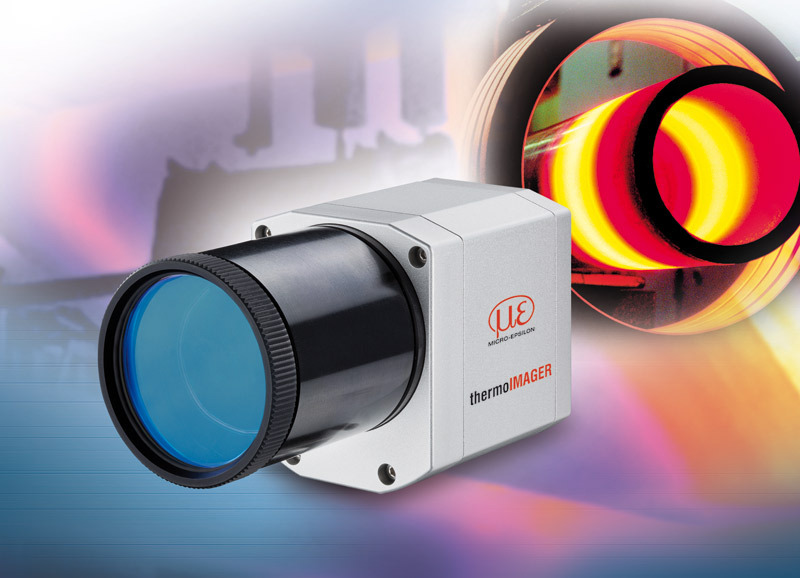 This powerful thermography software is included in the scope of supply of each camera and offers numerous new features such as detailed images of areas with larger temperature differences due to automatic, non-linear temperature scaling and detailed analysis for fast thermodynamic processes. Drag & drop make the arrangement of thermal images very easy. Snapshots can be zoomed and the recording function is intended for videos and snapshots. Alarm and trigger functions are also available.